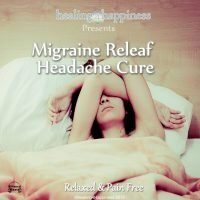 This track has been designed to help those with sleep problems and insomnia. 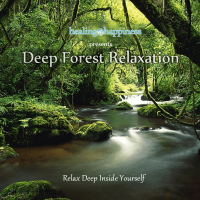 Each element has been selected for its effectiveness in lowering brain activity and thoughts to ready the mind for sleep. This can be perfect as a sleep aid for babies through to adults. It is certainly no lullaby but it works! White Noise soothes and cancels out other noises while delta binaural beats lower the brains activity! 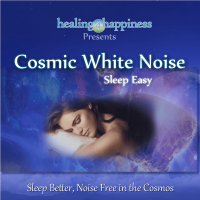 This white noise combo can work wonders. 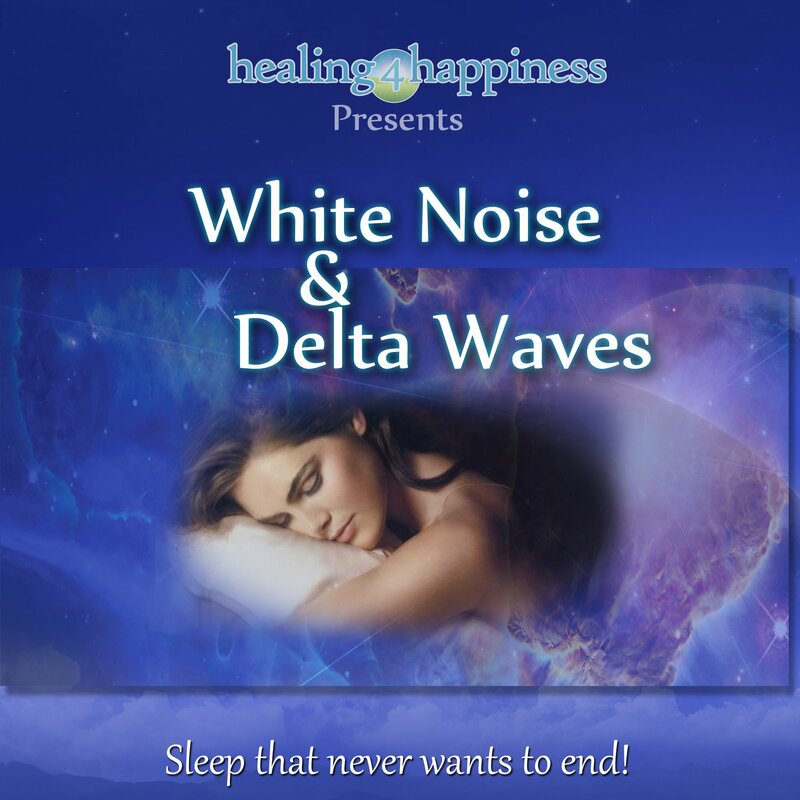 Fall asleep quickly and easily with the amazing combo of white noise, which alone has proven to be one of the most effective sleep aids and Delta BiNaural Beats which have been used for decades in the most advanced sleep systems available. 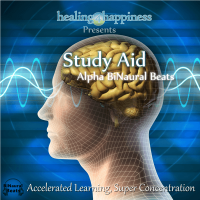 With this great track you will be sure to fall asleep very easily and sleep all night long. 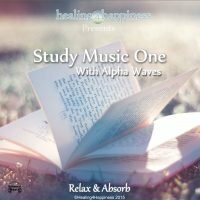 It is recommended to use headphones to gain the full experience of white noise with delta binaural beats and at a minimum use speakers in a stereo configuration. The effects of BiNaural beats will be of benefit if non of the above is possible.